Old topic deleted as the pictures are no more, so starting again. Near Páteo. In our rock garden, can anyone tell me what these will be when they grow up? Cubsur. I had one of those plants for about 2 years and then it died - probably not suited to UK climate although it may have loved our recent heatwave. 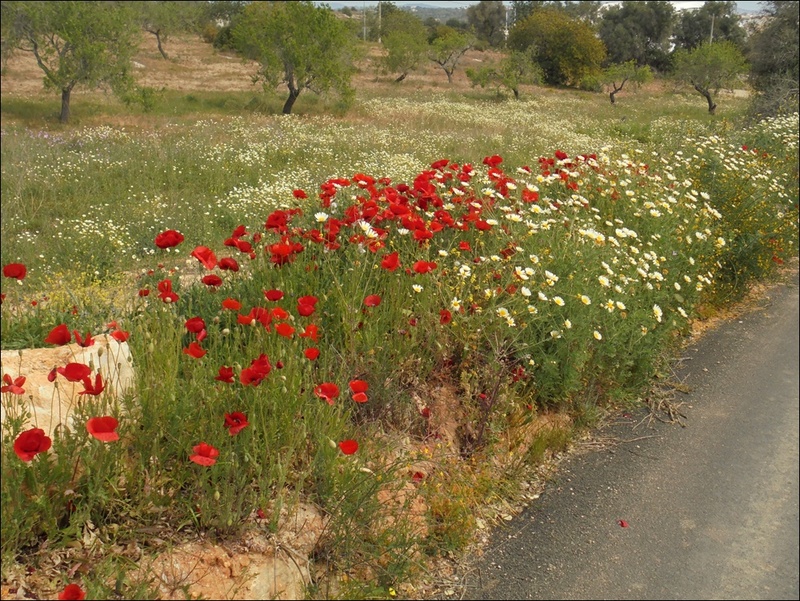 About time we had some more, spring flowers in Páteo.